This is not news to anyone tangentially related to the real estate industry, but new home sales have hit their lowest level in the past 12 years. The average home price dropped 10% to $219,000 in December 2007 from $244,700 in December 2007. 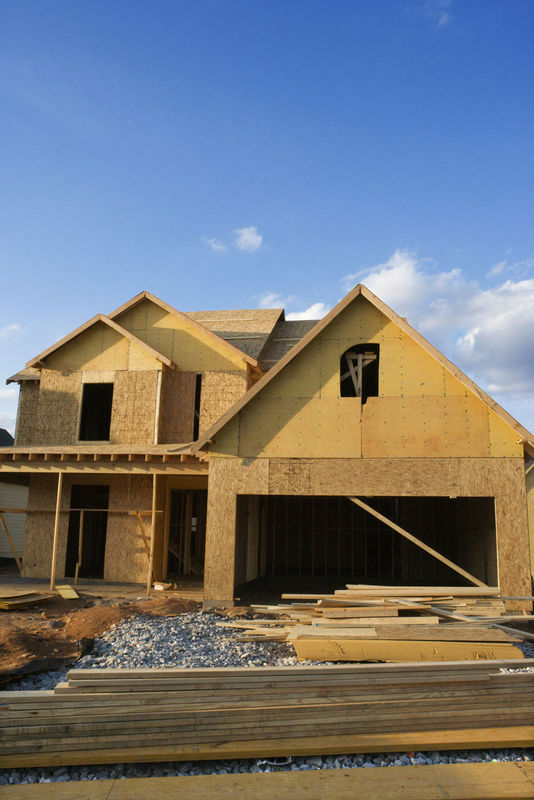 November new-home sales fell 13% to an annual rate to 634,000. This is the worst rate of home sales since 1995. No one knows where the bottom of the real estate market is as. 1) Low interest rates in early 2000’s: The Fed kept interest rates too low, too long to spur the economy. In the real esatet market, this drove lots of new buyers into the market as well as driving up home prices unnaturally. The spike in home sales pulled all new buyers into buying a home probably 3-5 years before they were ready, front loading a lot of profit and transactions in the market. Now we are seeing the reverse, where there are fewer buyers than in a normal years because a significant portion of discretionary buyers are no longer in market. 2) New credit products: Simultaneously, the growth of the interest only and reverse amortization mortgage products opened up credit to many home buyers who weren’t qualified to purchase a home or enable buyers to buy more home than they were truly able. 3) Credit risk syndication: Ultimately, the biggest challenge was the syndication of risk in the mortgage ecosystem. Mortgage originators were incentivized to write loans to any and everyone. These loans were sold to the mortgage wholesalers who then sold then into financial buyers and institutions. No one really was on the line to make sure than the loans were quality loans and that the home buyers could repay the loans. This drove a boom of mortgages (many of them subprime) and now we are seeing the bust period. Until there are better incentives throughout the mortgage food chain as well as greater transparency into the loan origination process for investors, the syndication or re-sale of mortgages will be challenging for some time (or at least until the market forgets the lessons of the past). Here is a link to a spreadsheet detailing new home sales from the US Census Bureau. At the same time, mortgage rates continue to drop. BankRate‘s mortgage analysis shows that a 30-year fixed mortgage has dropped to 5.5%. With the Fed expected to further cut rates, we could be in another period of unnaturally low interest rates such that buyers and refinancers may come back into the market in a big way.